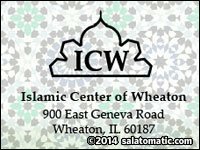 During the latter half of the twentieth century, Muslim immigrants from all over the world increasingly began to settle in the Chicagoland area. 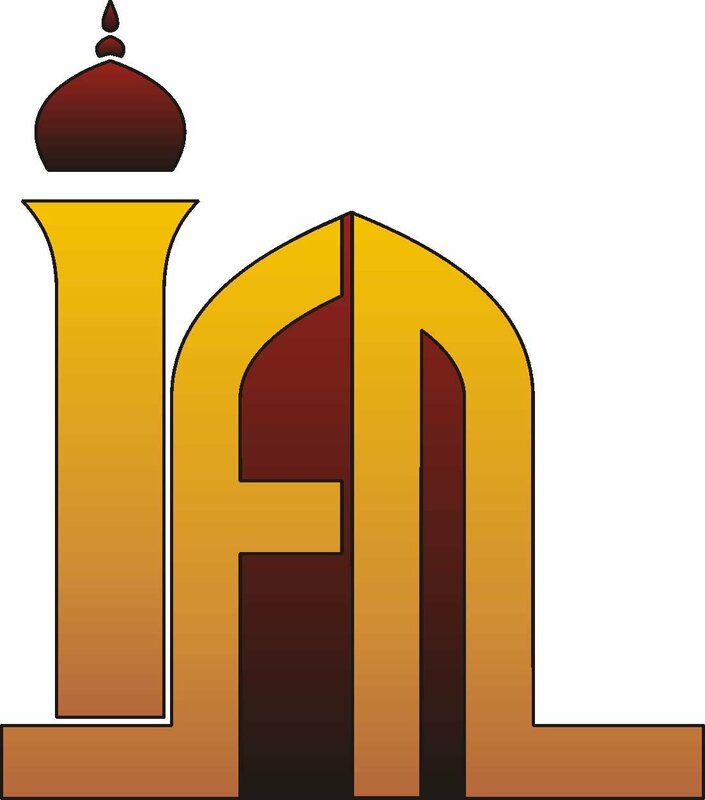 In addition, many indigenous Muslims, mainly African Americans, also called Chicago home. 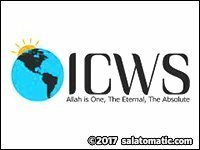 Unfortunately, despite the growing size of the community, it remained separated along mostly ethnic, racial, and geographic differences. 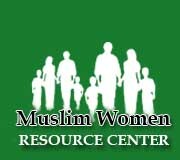 The emerging Muslim community also lacked the sophisticated, professional resources necessary to effectively advocate on its behalf. 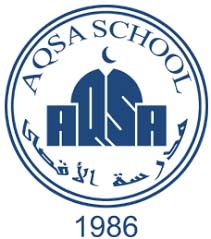 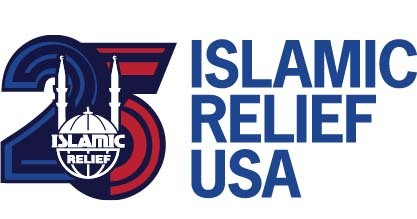 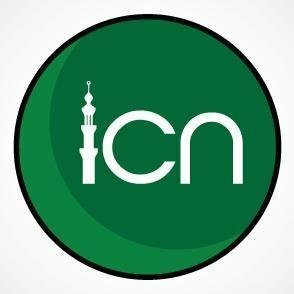 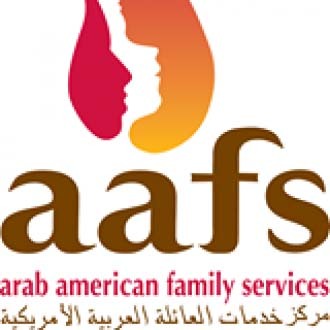 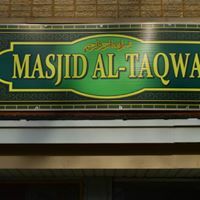 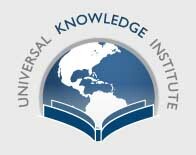 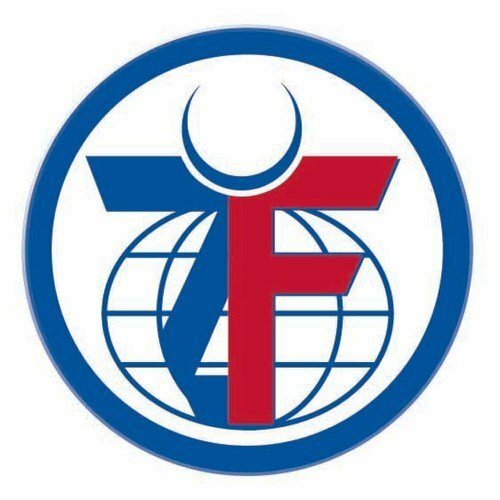 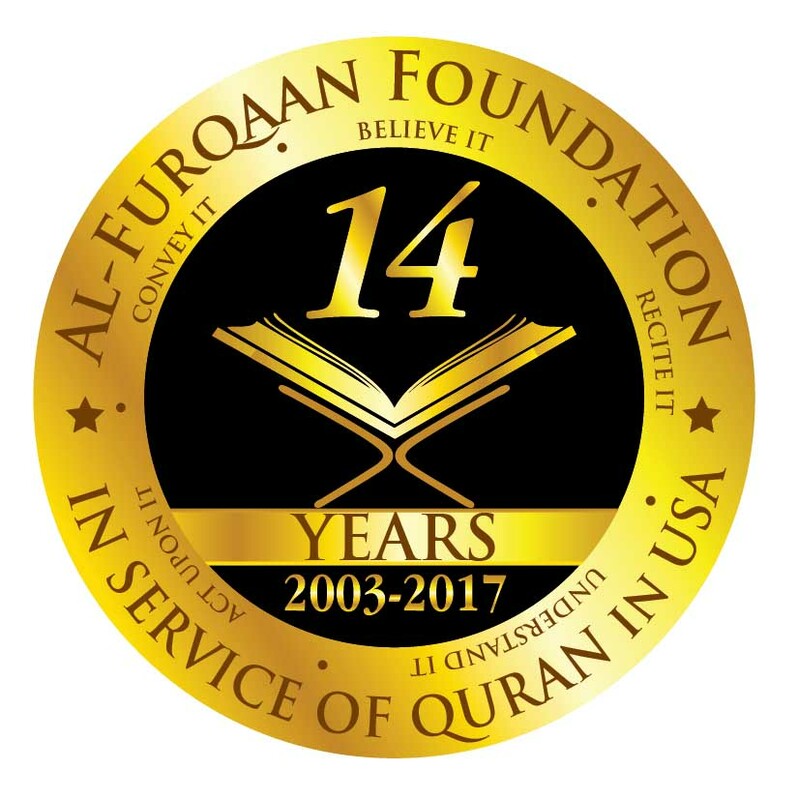 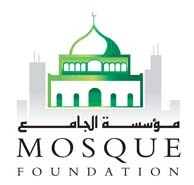 Since then, with the growth of the Chicago area Muslim community, the Council has grown to include almost 60 formal members, including mosques and Islamic centers, full-time accredited Islamic parochial elementary and high schools, institutions of higher education, community service institutions, civil rights groups, and professional associations – several smaller Islamic organizations, although not formal members, are loosely affiliated or otherwise within the networking sphere of the Council. 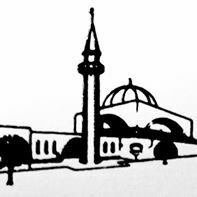 Today, the Council is the premiere federated body representing the cross-section of over 400,000 Muslim Americans in the greater Chicago area. 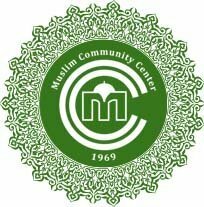 By way of its membership, the Council has the knowledge, contacts and long standing relationships to both reach out to and represent this diverse Muslim American community. 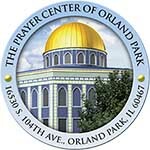 8950 S. Stony Island Ave.
1081 W. Irving Park Rd. 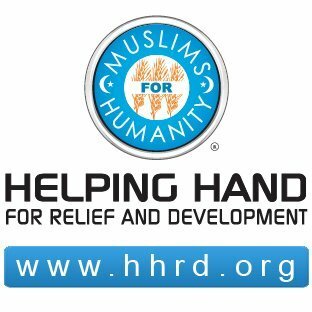 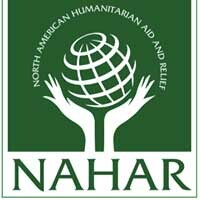 North American Humanitarian Aid & Relief, Inc.